As a dental practice, your goal is not only to provide the best dental care possible. It’s also to make patients feel welcome when they arrive and prepared once they come back. It’s about making them feel comfortable during every step of their dental appointment. This should include the initial contact to your practice, especially if it’s over the phone. The last thing they should hear is an answering machine with no one to help them. With the help of a dental answering service, you can take the hassle out of scheduling while still ensuring that your new and existing patients are getting the service they deserve. A Dental Answering Service Should Work With All Dental Practices! 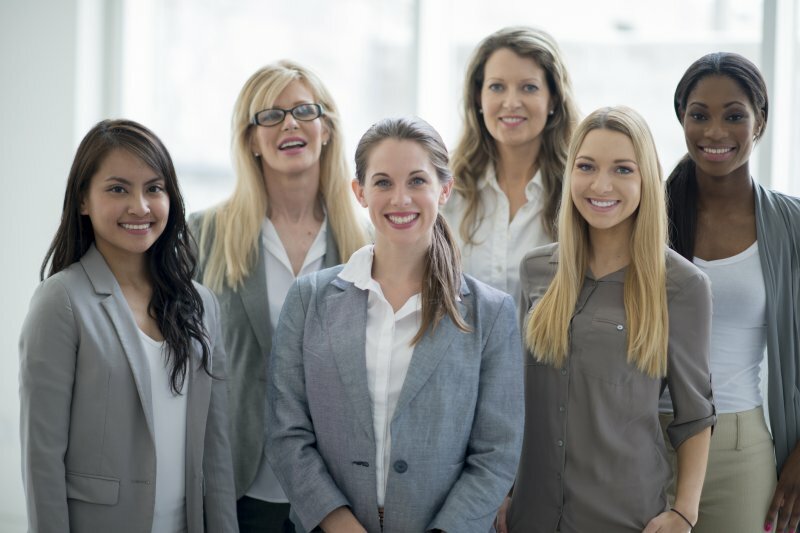 Whether you need help answering the phone or working through insurance claims, managing the ins and outs of your dental practice can be incredibly difficult without the right team. 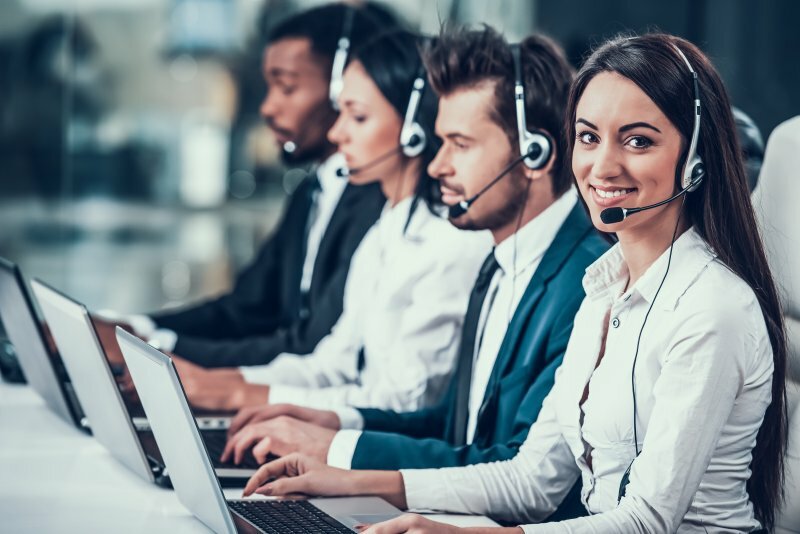 It doesn’t matter if you’re a general dentist, periodontist, prosthodontist, orthodontist, or oral surgeon, a dental answering service can help you manage your administrative workload. At the end of the day, improving your practice’s profitability and giving you the time needed to focus on patients are the two highest priorities to meet. Comments Off on A Dental Answering Service Should Work With All Dental Practices! How Can a Dental Answering Service Improve Your Patients’ Experience? 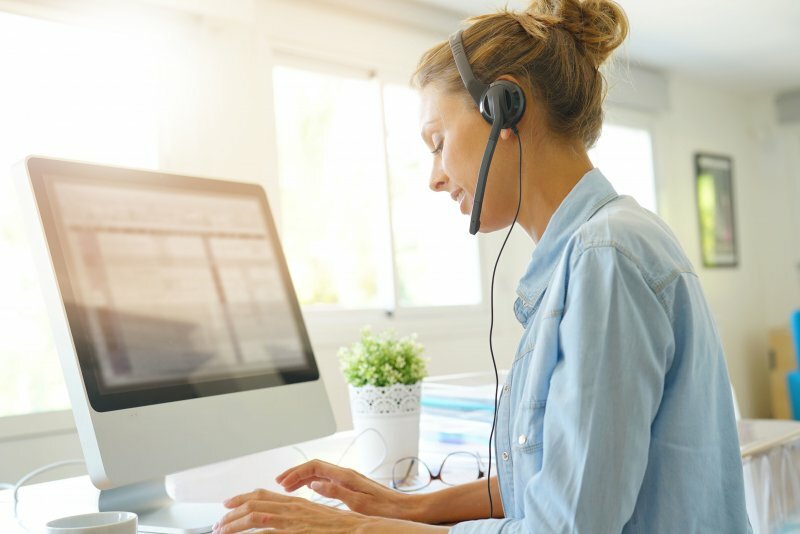 If you’ve been considering a dental answering service in order to reduce administrative duties at your practice, you’ll want to make sure that you’re getting the best bang for your buck. Just because they take calls from patients on your behalf doesn’t mean they aren’t able to improve other aspects of your practice as well. 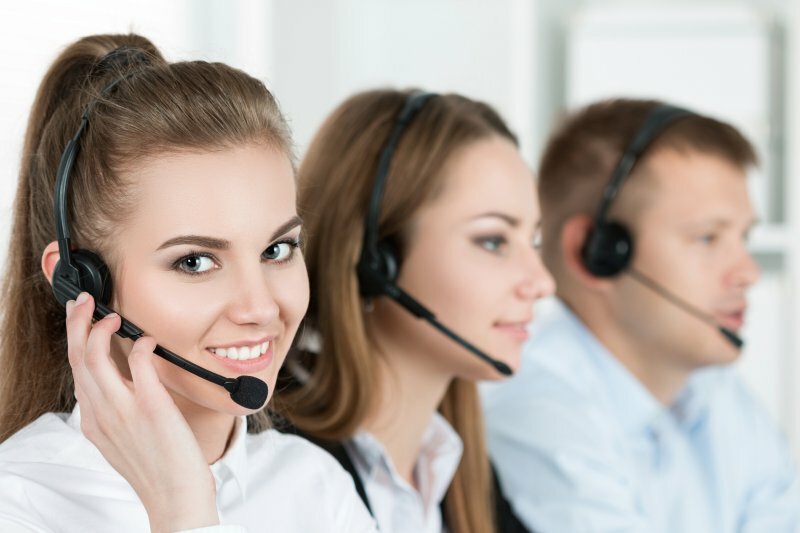 Those who already work with a dental answering service will want to ask themselves if their company already performs these four functions. If you don’t work with an answering service, there’s no better time than now to speak with one today! 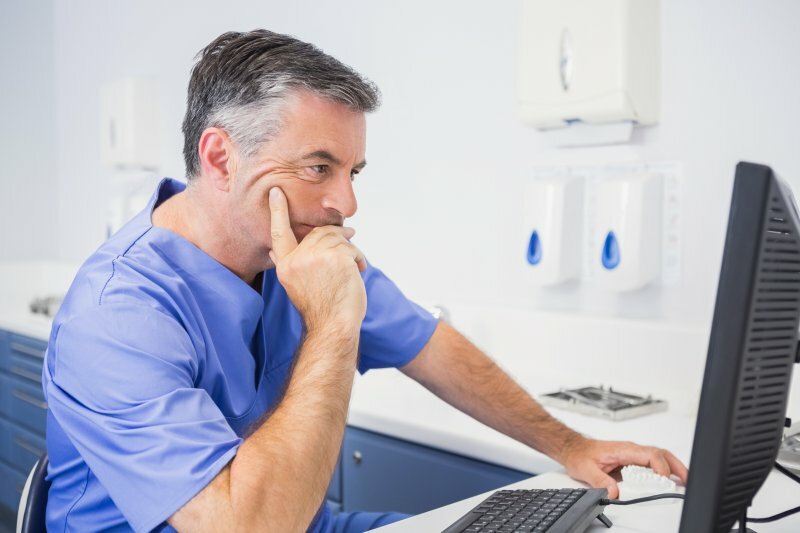 Comments Off on How Can a Dental Answering Service Improve Your Patients’ Experience? If your goal is to make patients feel comfortable and confident about using their insurance benefits at your office, the last thing you want is for unsuspecting fees or charges to appear on their statements. Furthermore, failing to catch errors on medical bills can result in loss in revenue. It’s currently estimated that about $125 billion is lost annually due to poor billing practices. To make sure that your office’s revenue stream isn’t interrupted, you may want to consider outsourcing dental insurance verification. To learn the differences that in-house and outsourced verifications have to offer, keep reading! A Dental Answering Service Should Help You Build Relationships! For far too long, dentistry has become way too clinical and impersonal, making it more difficult than ever to see a dentist comfortably. If there’s one thing that patients hate having to do, it’s be put on hold. The only thing more frustrating than being put on hold is being forced to speak with an automated message when you’d rather speak with a human being. 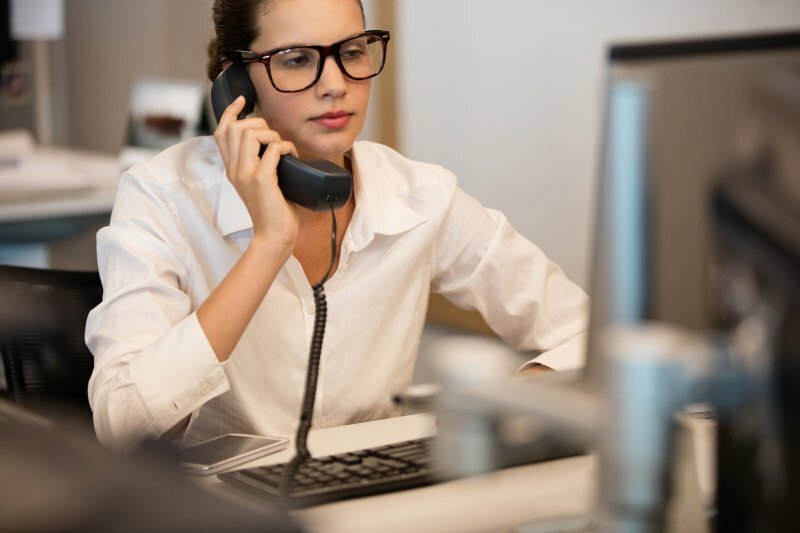 Instead of losing potential patients due to the tug-of-war with phone calls, consider hiring a dental answering service to manage the workload! 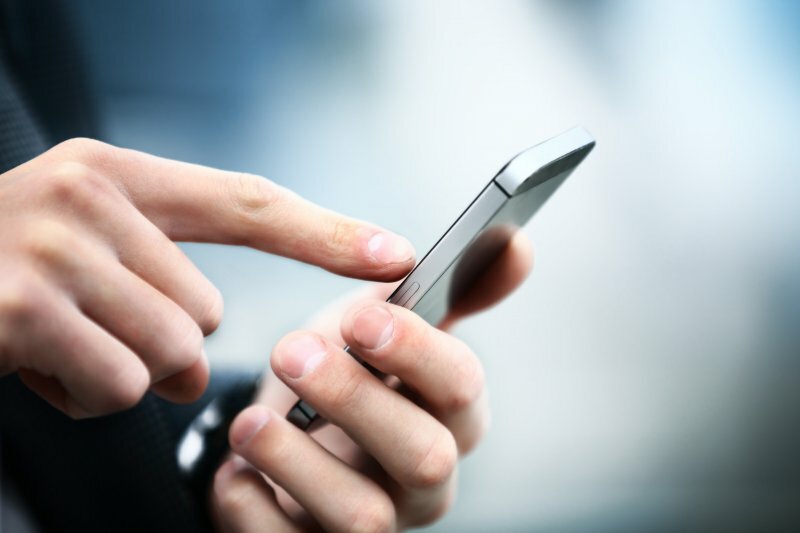 Comments Off on A Dental Answering Service Should Help You Build Relationships! Getting your patients the care they need is essential, but so is getting your office the money it’s owed. Without consistent cash flow, your practice can’t provide the most comprehensive care possible. That’s where a dental support team comes into play. They can manage all the administrative work so you and your team members can focus on the people directly in front of you. Whether it’s dental billing, balance collection calls or something else, a dental support team ensures that you’re getting paid. Get Dental Insurance Support So You Can Focus on Patients! It’s no secret that dental insurance providers take up a significant amount of time in your dental office. They keep employees on the phone for extended periods of time, sometimes as long as 45 minutes to an hour just because they’re on hold or trying to navigate insurance! If this is not something you wish your employees had to deal with on a regular basis, it may be time to consider dental insurance support for your office. Not only can you get the support you’re looking for, but you can start focusing on what matters most; getting patients the dental care they need. Comments Off on Get Dental Insurance Support So You Can Focus on Patients! Should You Outsource Dental Verification for Your Practice? When you have patients physically in your practice, you want to make sure that you’re giving them as much attention as they need. However, answering their questions or scheduling their next appointments can prove difficult if your employees are busy on the phone waiting for an insurance company to respond. 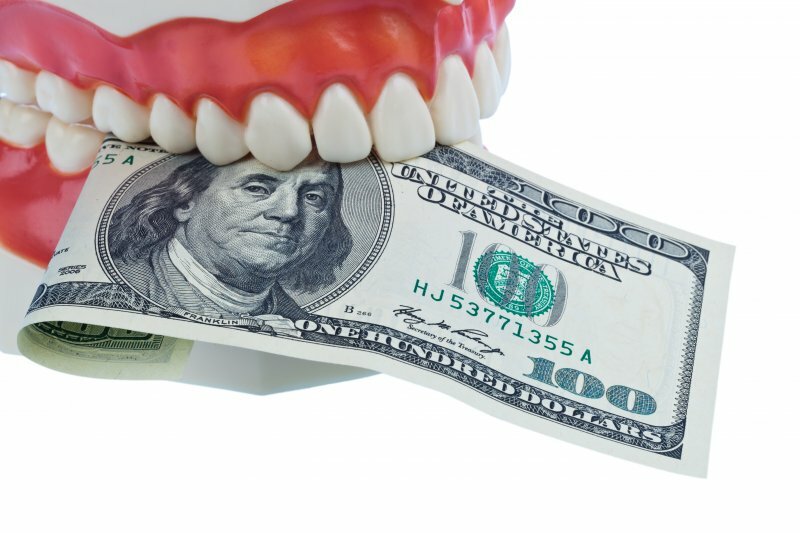 The time they spend on hold with dental insurers is time they could be giving to patients with questions. Why should they have to suffer because of time wasted by insurance providers? Instead, take a moment to consider these four reasons why it can be worth it to outsource dental verification instead of keeping it in-house. Comments Off on Should You Outsource Dental Verification for Your Practice? Running a dental practice can be a very complicated process if you’ve never run a business in the past. When you’ve been focused on dentistry and learning essential dental treatments and procedures, running an independent practice can feel extremely foreign. Just because you want to be more independent in your dental career doesn’t mean you shouldn’t ask for help. With a dental answering service, you can make sure your practice gets off to a good start. Of course, those who have had a practice for many years can also benefit from the assistance of a support staff. Here are five benefits you can expect.